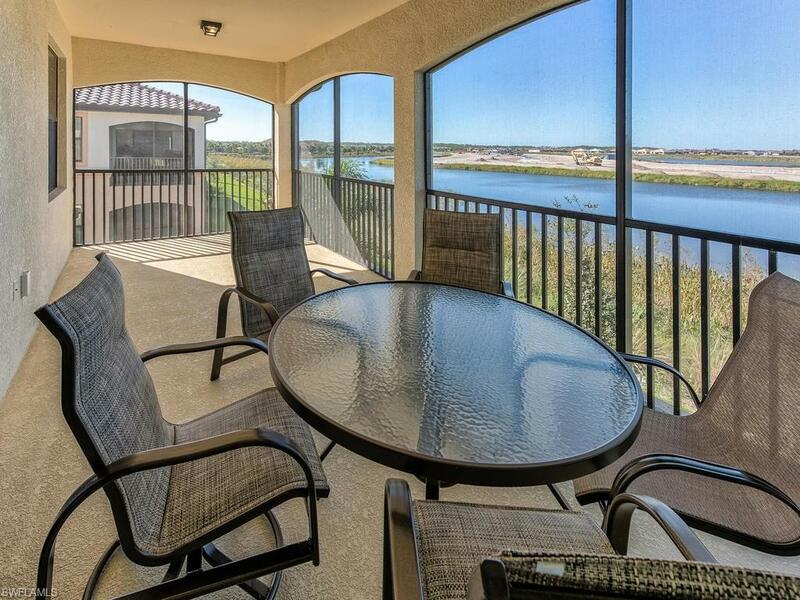 28060 Cookstown Ct #2602, Bonita Springs, FL 34135 (MLS #217073578) :: Clausen Properties, Inc. AVAILABLE for Off Season only! Brand new second floor 3BR/2BA turnkey furnished coach home with premium furnishings and decor, golf included with a one time transfer, located in Bonita National. 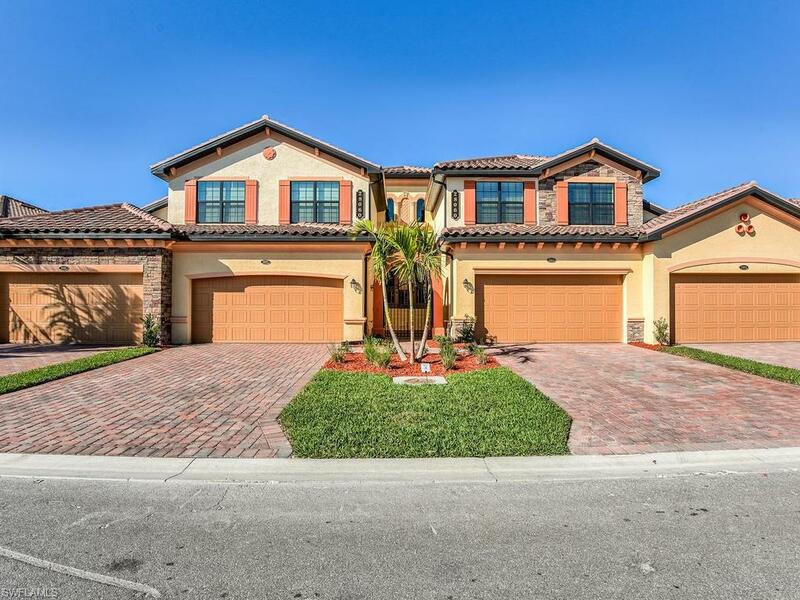 This beautiful coach home features tile floors throughout the main areas and carpet in the bedrooms, granite kitchen counter-tops, stainless steel appliances. 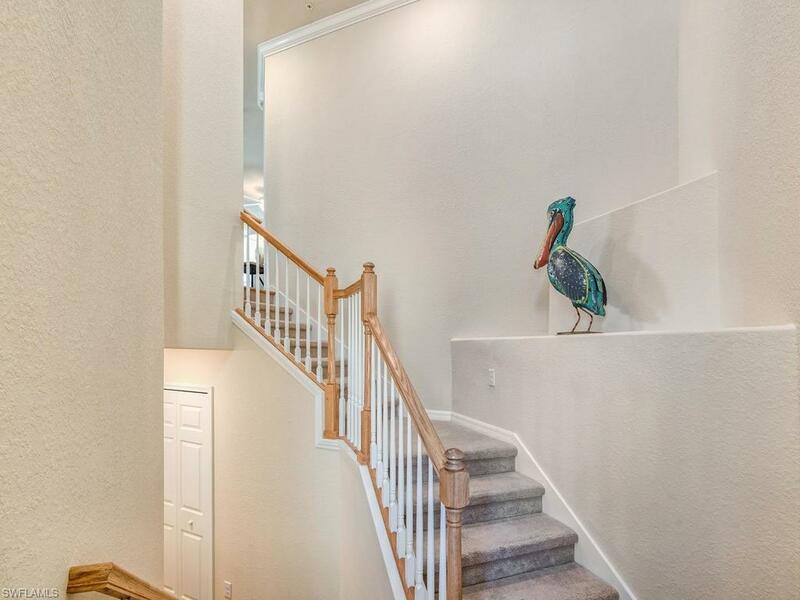 King size accommodations in the master suit and the guest bedroom with 40" TV's, two twins in the third bedroom, 55" TV in the living area, Wi-Fi included, turnkey furnished, well equipped kitchen, and serene lake views from your lanai. 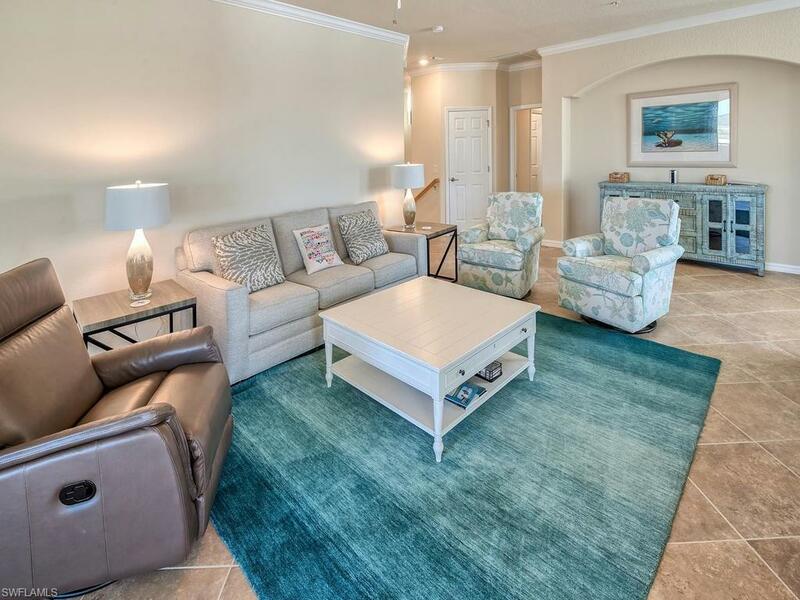 Within walking distance to the Club house, pool, tennis, and golf. Bonita National is a Mediterranean style resort community with fantastic amenities, Golf included with a one time transfer then a minimal cart fee when you play. Only 25 minutes from pristine white sandy beaches. Check for availability and book your vacation with us today!